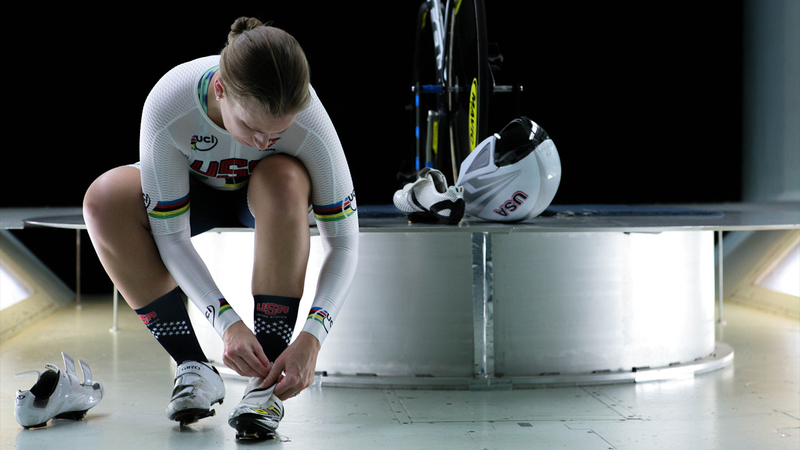 With sights set on 2016, the Women’s Olympic Pursuit Track Team looked to Felt Bicycles to provide a technological edge over their competition. 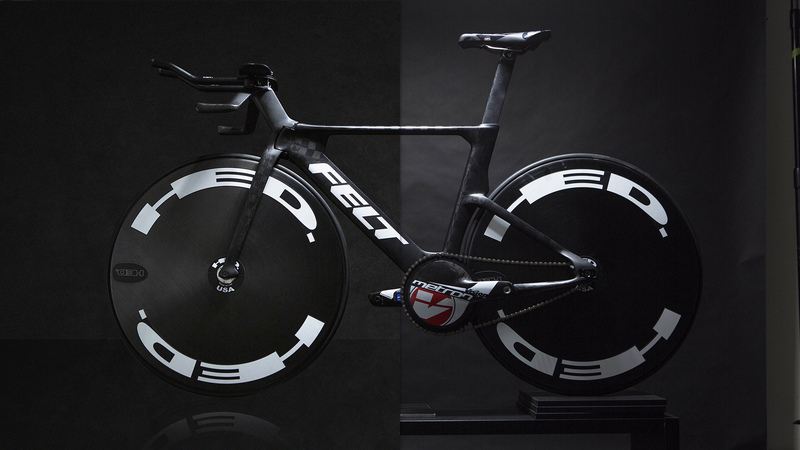 Felt responded with the world’s fastest track bike to-date, the TA FRD. 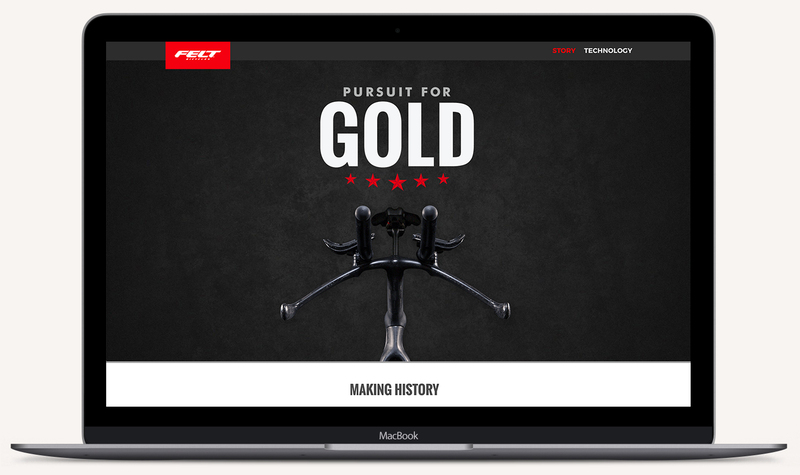 With the bike’s launch, I was tasked with creating a microsite to carry the viewer through the bike’s creation story, while creating easily digestible visual explanations for the science and engineering that went into the project.